Community energy, communities themselves and decentralised energy are essential parts of a sustainable, smart and affordable energy future. They are also the most underrepresented and underdeveloped part. This is also the case for energy storage. Strategies like Project SCENe and organisations like Regen aim to remedy this. This week they came together again in Nottingham for an afternoon at the Trent Basin. 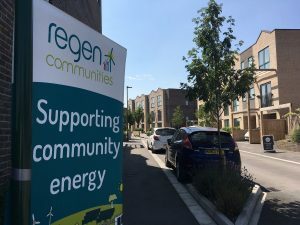 This was part of a trio of events organised by Regen and this short blog will summarise these and the vital role of organisations like Regen, community energy groups and community energy more broadly. Regen helps with this vital change towards more sustainable and equitable energy systems. Regen, an independent not for profit organisation, aims to bolster sustainable energy, successful economies and thriving local communities by seeing these as interdependent elements and best achieved by supporting all three in unison. This is an approach worth supporting. It focuses on providing support for community energy groups and new potential groups and on developing and sharing key insights. Regen does this by another excellent triple-pronged approach of Pioneers, Experts and Convenors. Highlighting the importance of pioneering projects; bringing together key expertise to consider major barriers and providing publications, events and consultations that help solve, summarise or demystify some of these, especially to the broader public; and bringing together the key kinds of people and organisations to help with this. As it should be, communities are again seen as key. To find out more about Regen, head to their website https://www.regen.co.uk/. They do regular events across the UK. 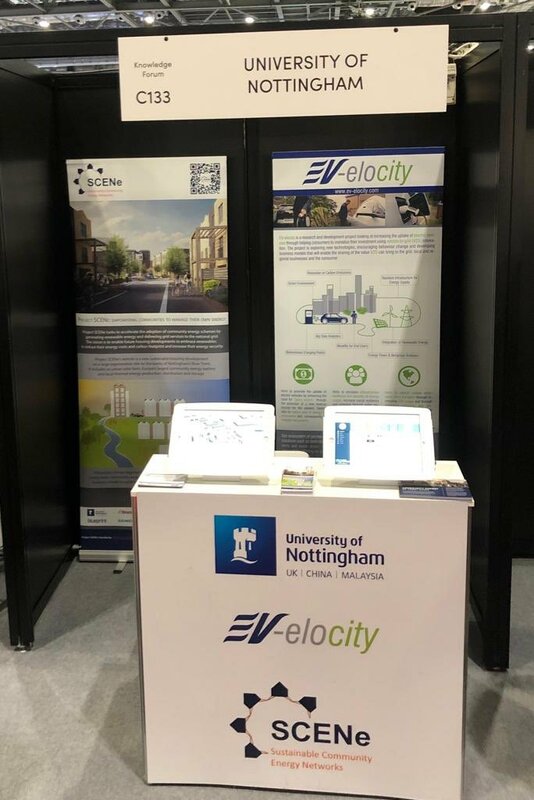 On Wednesday and Thursday they came to Nottingham for these events, held in partnership with Western Power Distribution (WPD) Nottingham’s Distribution Network Operator (DNO). The first was an afternoon with Project SCENe, involving talks, Q&As and a tour of the Trent Basin site and energy assets. 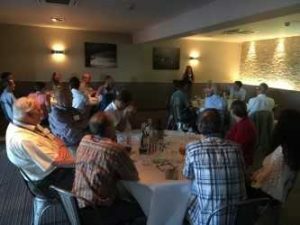 For this, Regen brought together 32 people representing different community energy and sustainable energy groups and related experts to the riverside location. Jodie Giles from Regen kicked it off with an excellent introduction to community energy as always. Ashley Walters from Blueprint then provided a characteristically erudite and charming introduction to the Trent Basin site, Blueprint and the energy component, and then Lewis Cameron said a few words about how this component became Project SCENe, what this is, the interdisciplinary partners and the funders ERA and Innovate UK. Find out more about the project via its website, forum and social media links. 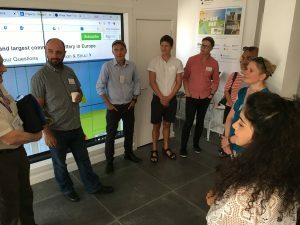 Sean Jones and Lewis, both of the University of Nottingham, then gave an in-depth tour of some of the key parts of the project. These include the largest community energy battery in Europe, an urban solar PV farm, how these energy assets communicate together, to the national grid and to residents (grid interconnection, cloud-based data, local Energy Service Company (ESCO)), the role of the battery and aggregation (grid services such as Frequency Response and aggregator Limejump), and in-home and community-level energy monitoring, interaction tools and research. The project relates to decades of research from the project team, some of which can be found here. For more about the components of the project and the tours, we’ve provided this portal here. During the tour Lee Barnett, of WPD, provided excellent insights into the Energy Centre and how the DNO, local actors, consumers and communities can better intertwine together. 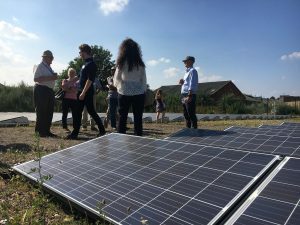 WPD is the largest district network operator in the UK and recognises the importance of community energy. Throughout the tour and afternoon, Sean (UoN), Ashley (Blueprint), Jodie, Hannah and Kyron (of Regen), and Lee and Yiango (WPD), and the attendees/ participants all provided excellent inputs. Thank you to all for this and the stimulating discussions, interactions and knowledge sharing. We can continue these on our forum and our and Regen’s social media. 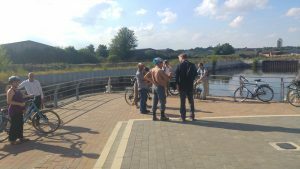 With most walking or cycling from Trent Basin and all continuing the discussions on route, the next Regen and WPD event was a community energy feast. This informal setting and activity was a great way to further the networks and discussions developed during the afternoon. Regen sparked these alight further with some great interactive methods, and the riverside again provided a splendid backdrop for this. Thursday saw the third of Regen and WPD’s three events held in Nottingham this week. 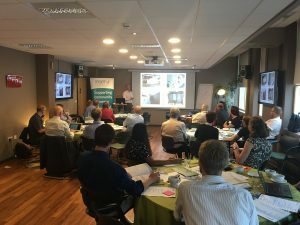 This was a day of workshops and presentations exploring Flexibility markets. There were some excellent talks and discussions and again a very good turnout. 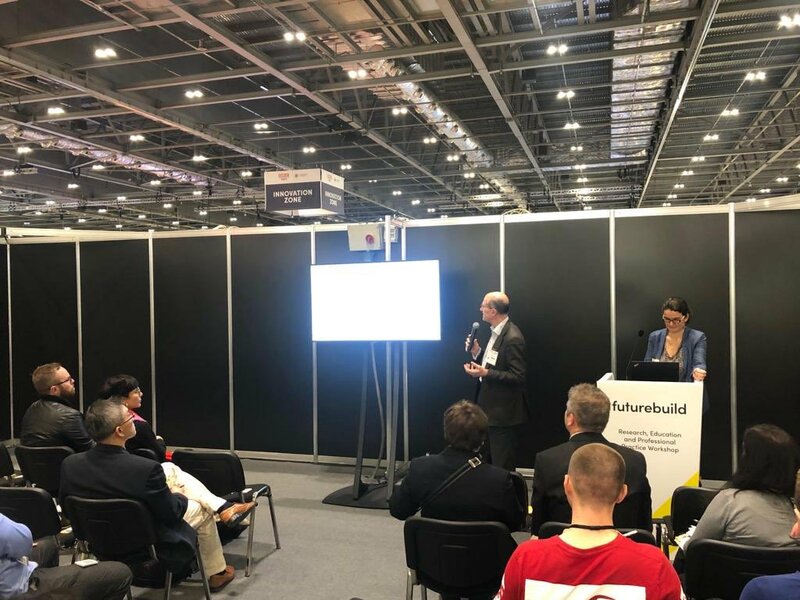 It included an excellent portrayal of circular economy strategies to improve sustainable energy systems by Dr. Nigel Hargreaves of Norwich Community Solar and Pixie Energy, and an illuminating presentation about flexibility with housing and smart systems by Dr. Rob Shipman of Project SCENe (as pictured below). The crux of the insights from the Flexibility Markets workshop was that communities are key to improving the flexibility and thus sustainability of energy systems through the dynamics of how they consume, interlink to other key actors, processes and scales and their potential to invest in energy storage. All these (can) provide invaluable flexibility for the national grid, especially in places where the network is constrained and thus the inclusion of renewables limited, and valuable revenues and opportunities for communities. Regen has provided a summary and useful links from the day here and some other useful videos and links can be found below. 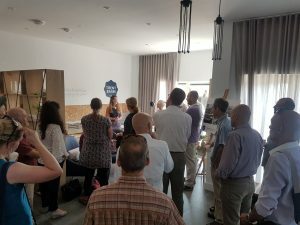 Finally, we look forward to Regen’s next events, some of which are already showcased here, to more great sustainability discussions and knowledge and idea sharing, and possibly to future collaborations. 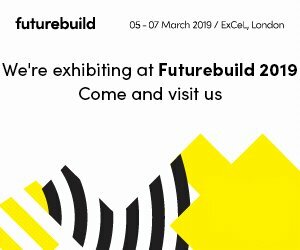 Again, go to our website, forum and our social media links 1 and 2 to find out more, share content and add to the broader sustainable energy community. Blog by Lewis Cameron (Project SCENe), with thanks to Sean Jones, Ashley Walters, Regen and WPD.